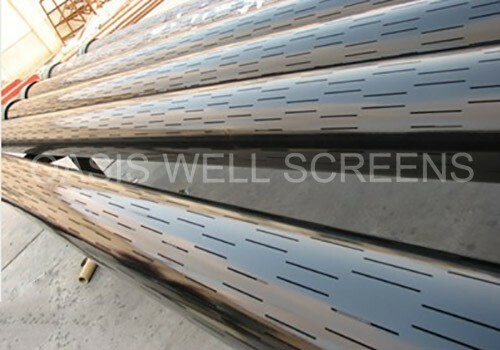 Our perforated pipe use J55/K55/N80 casing and tubings of API standard, with High overall strength, not so easy to deformation. 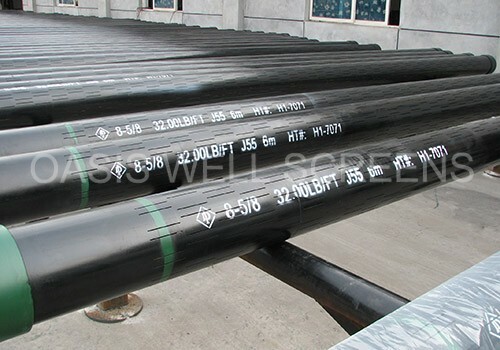 Slotted pipe are used for oil and gas wells. 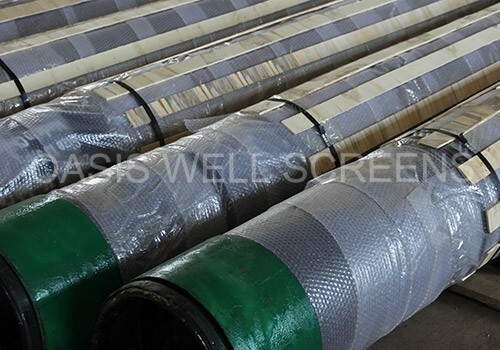 Steel casing pipes and tubing are applied to furnishing and installing cased tunnels, where they indicate to pass other utilities or obstructions without open excavation. 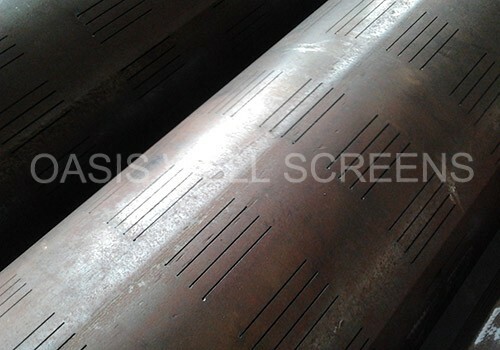 Steel casing pipes and tube have smooth wall and a minimum yield strength of 35,000 psi. Corrosion-proofing water-based paint is applied on the outside pipe surface to protect against atmospheric corrosion during transportation and storage. 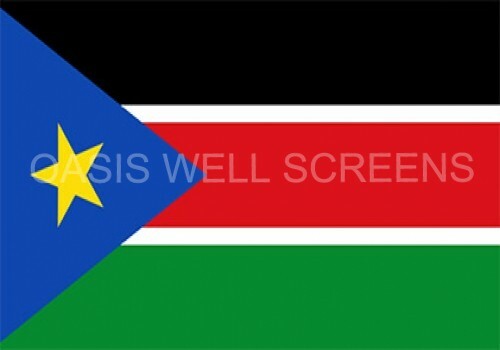 5.The slotted pipes control sand better, which are suitable for the well with sand diameter more than 0.3mm. 6.The slot can be longitudinal and vertical and the section of the slot can be parallel and trapezoid types, which creates wide open area. 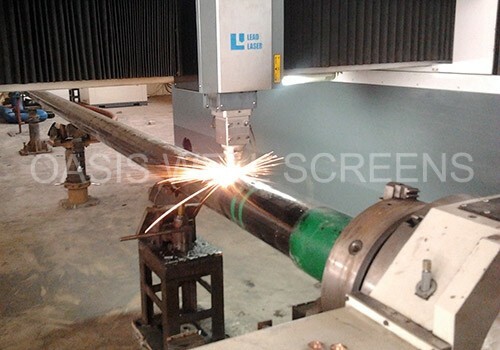 7.Easy to operate and to be connected with larger inner diameter. 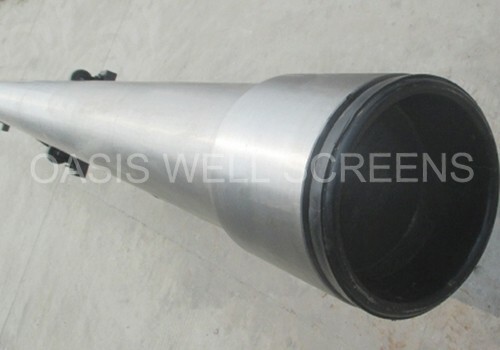 4.Suitable for high CO2/H2S, SAGD, CSS, and CBM.